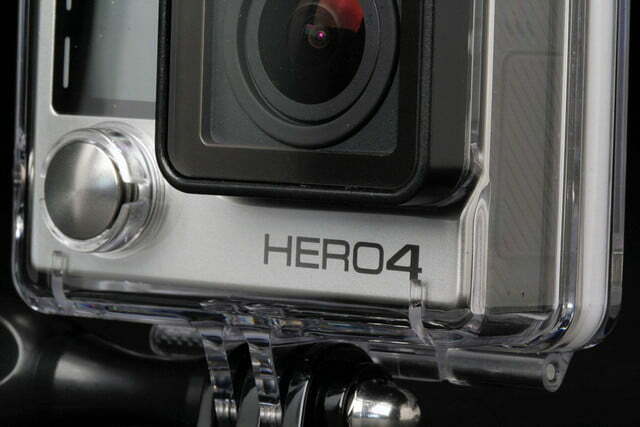 As simple or sophisticated as you want it to be, GoPro’s Hero4 Silver will impress pros and hobbyists alike with outstanding video and photo quality that far exceeds its humble “action cam” label. GoPro is undeniably the king of the action camera market; otherwise, why else would every other company mimic GoPro’s tiny mount-anywhere cameras? Through its brilliant marketing and easy-to-use cameras, GoPro has found success in a category that many are still looking to tap into. The company sees itself more as a lifestyle company than a camera maker, but it can call itself whatever it wants – it makes a very good camera. And after a few weeks shooting photos and playing around for our GoPro Hero4 Silver review, we can see the continued appeal. 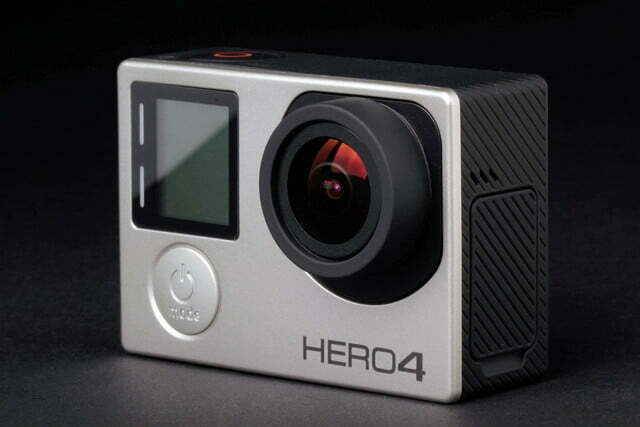 The Hero4 Silver has been discontinued and replaced by the GoPro Hero5 Black, a stronger camera with a waterproof exterior, improved touchscreen, voice control, image stabilization, and a slew of other improvements – for $399. The Hero4 Silver can still be found for sale (B&H sells it for $329), but for a bit more, the Hero5 Black is a far superior model. The Hero4 Silver is still a great camera, however, and remains one of our favorites — our review of the Hero4 is below. 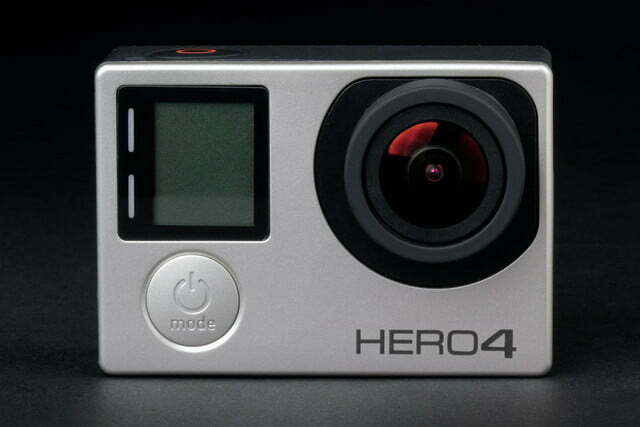 The Hero4 Silver retains the same design scheme as the Hero3+ and Hero3 models which you can still buy at lower prices. It’s a tad heavier at 2.9 ounces (5.2 ounces inside the included waterproof housing), but you aren’t going to notice the minuscule increase. 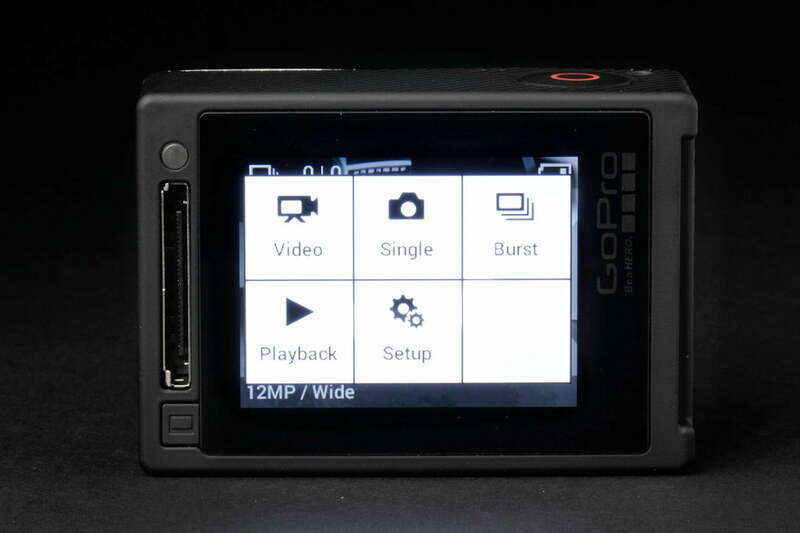 It’s the same size, and with the exception of the battery, the new cams can utilize the same old accessories – good news for existing GoPro users, and a lesson in compatibility that other camera makers should follow. While the Silver looks like its older brothers, there are subtle design changes. 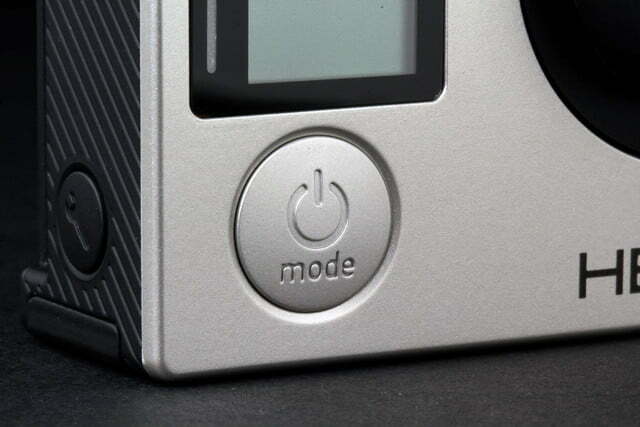 The power/control button is still there on the front, but the indicator lights have moved to the left of the small mono LCD, surrounded by a black bezel. Everything else remains where it was: On the top is the shutter button, a setup button on the side (both the shutter and setup buttons also function as navigation keys, along with the power button), and a covered compartment on the other side that hides the Mini USB and Micro HDMI ports, as well as the MicroSD card slot. 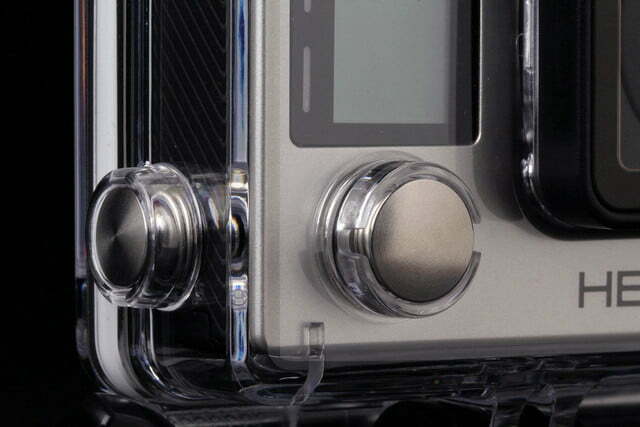 The big change, unique to the Silver, is a gorgeous touchscreen display – a first for GoPro. The screen quality is top-notch: Colors look incredibly vivid, and it’s very responsive. It’s useful for framing shots or as a live viewfinder, but the touch capability makes it far easier to change settings on the fly. Of course, when mounted on a helmet or anywhere that’s out of your view, the display is somewhat useless. But it’s nice to be able to play back content, and to see what you actually shot (blindly). 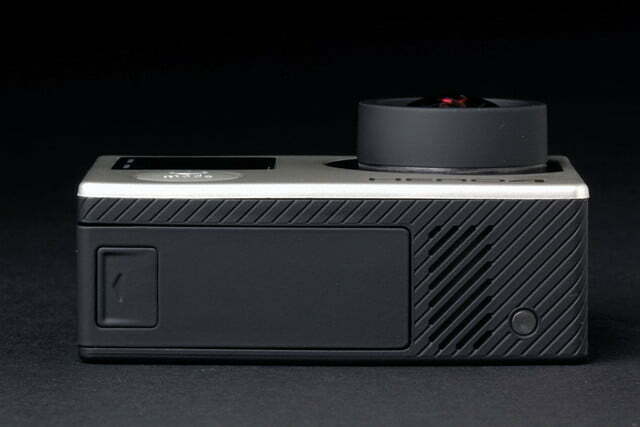 Unique to the Silver is a gorgeous touchscreen display – a first for GoPro. There are also some new specs and performance enhancements. Video resolution stays the same at 1080/60p and 720/120p, but the Silver uses a newer sensor. 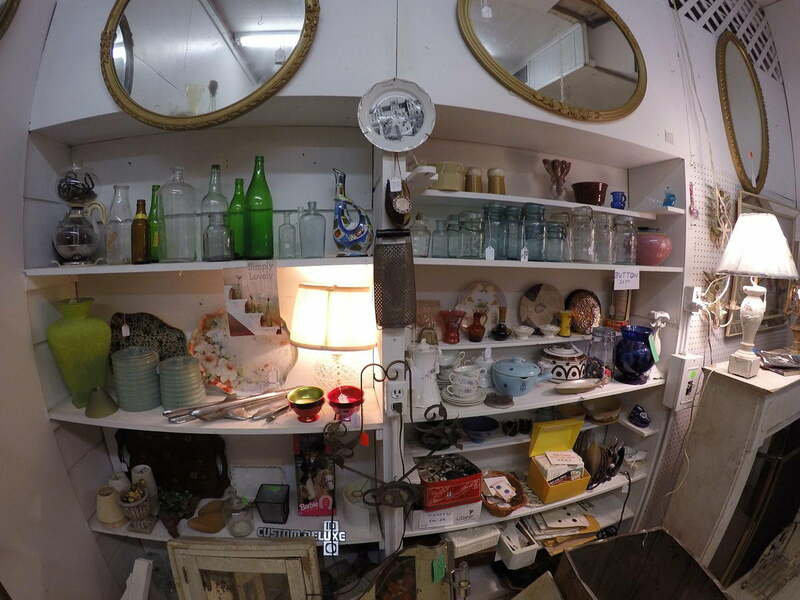 Depending on the resolution, you can choose between ultra wide, medium, and narrow fields of view, but ultra wide fisheye-like is the most common FOV. You can also shoot at 1440p, 2.7K, and 4K, but video quality and performance isn’t that great on playback, especially with 4K at max of 15 frames per second. If you choose 1080, you get the option of something called SuperView. This feature lets you capture a bit more of the sky and ground by taking a 4:3 aspect ratio shot and, as GoPro puts it, “dynamically stretching” it to a 16:9 aspect ratio. You can also shoot video and time-lapse photos simultaneously (at intervals of 5, 10, 30, and 60 seconds), but frame rates drop to 30 fps if you’re shooting 1080. Photo specs have greatly improved. The Silver takes 12-megapixel photos and has a burst speed of 30 frames per second. Besides the aforementioned time-lapse, the Silver has been designed to perform better in low-light situations (there are two new modes – Night Photo and Night Lapse – for shooting in low-light scenes). The Silver can also be set to Auto Low Light mode, where the camera automatically adjusts the frame rate based on the lighting conditions. The Silver offers Wi-Fi and Bluetooth connectivity. These two wireless protocols are used for connecting the Silver to the optional GoPro Smart Remote, or an Android or iOS smart device (via the GoPro App). The Smart Remote is used for controlling the camera (or multiple cameras) remotely. The GoPro App also lets you control the camera, but you get a live view as well and can easily make adjustments to the settings. Battery life varies, depending on usage. If you shoot at 1080p at 60 fps with Wi-Fi on and connected to a smartphone, like we did in many instances, you’ll get barely get 1.5 hours. Turning Wi-Fi off with get you a bit more time, but not much. The Silver is definitely power hungry (understandably so, as the LCD requires it), so if you plan to shoot during a full day, get yourself extra batteries (they cost about $20 each) or an extended Battery BackPac. 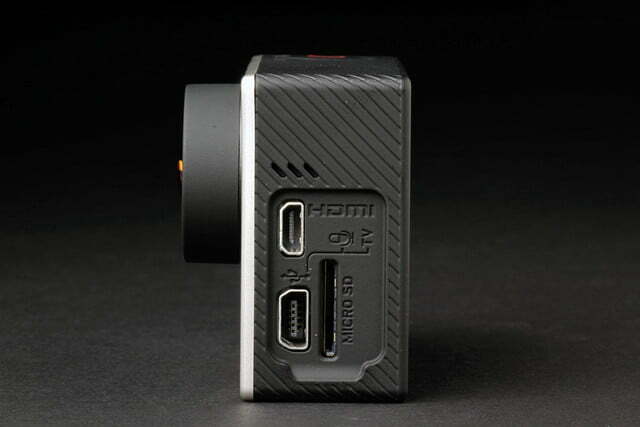 The Hero4 Silver comes with the standard housing plus two additional backdoors (one that gives you access to ports, while another lets you access the touchscreen), rechargeable battery, mounting accessories (curved adhesive mount, flat adhesive mount, pivoting arm, and quick-release buckles), and a Mini USB cable. 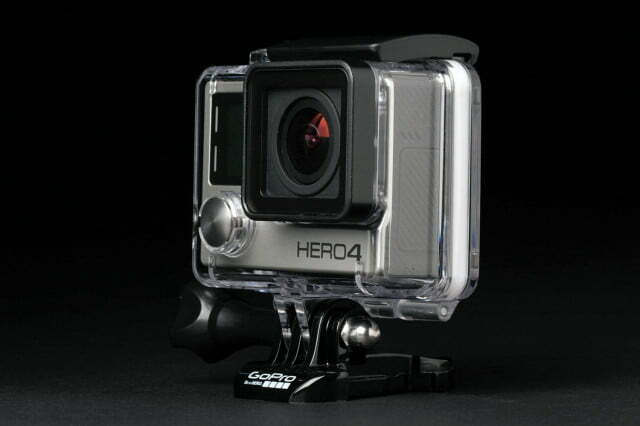 GoPro offers a one-year warranty, and will repair or replace the product due to manufacturing defects. GoPro also offers a no-questions-asked 30-day guarantee, if purchased from their online store; if you don’t like the product, it’ll take it back and refund you the money. 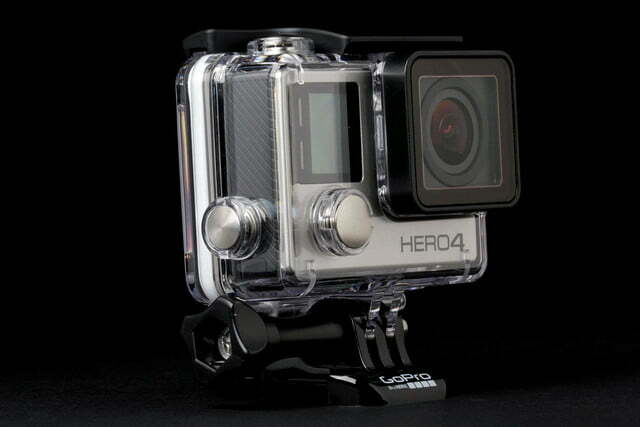 The Hero4 Silver can be purchased from GoPro’s online store. GoPro’s packaging is a bit cumbersome; there’s no neat way to remove the product without having to tear into it. But once you get the camera charged up, you can pretty much turn it on and start recording. The camera’s default resolution is set to 1080p SuperView at 30 fps. We tested the camera’s various resolutions, but stuck with 1080p SuperView at 60 fps for most of our shots. Using the front LCD, you can adjust most of the camera’s settings. However, with a small display and only three buttons, it can be an involved process going through layers of menus and submenus. It’s a bit confusing at first, but over time you’ll get used to it. The responsive rear touch panel definitely makes it easy to frame your shots and change settings on-the-fly, almost negating the need of the front LCD except for quickly checking status. 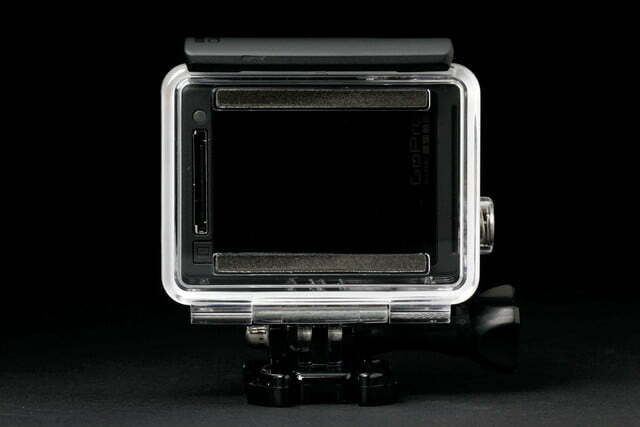 GoPro Silver can be as simple or as complicated as you want it to be. If you are a full-auto type of user, you can pretty much use the Silver out of the box and get nice results. 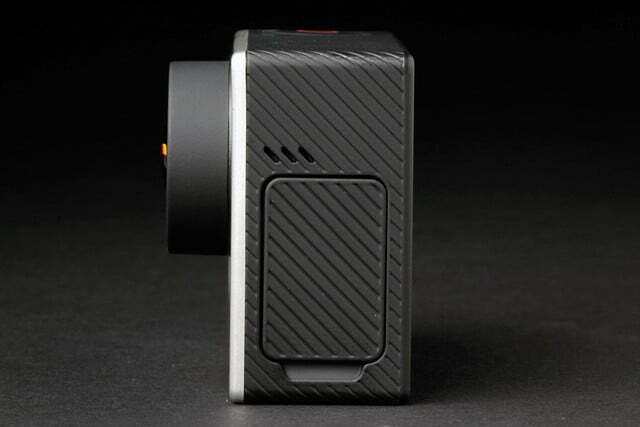 But filmmaking auteurs who want to fine-tune the controls can adjust white balance, color, ISO (up to 6,400), sharpness, shutter (when used in Night Photo and Night Lapse modes), and exposure compensation. 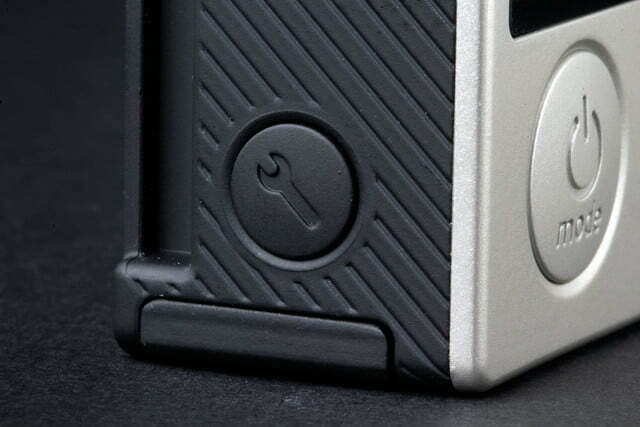 Like all Hero cameras, the Silver uses MicroSD cards. Since you’re shooting video, you’ll need to use a Class 10 or UHS-1 card (we tested the Silver with a UHS-1 card from SanDisk). Don’t bother getting card higher than 64GB – the max capacity the Silver supports. We’ve played with different types of POV cameras in the past, from Sony’s Action Cams to Polaroid’s Cube. 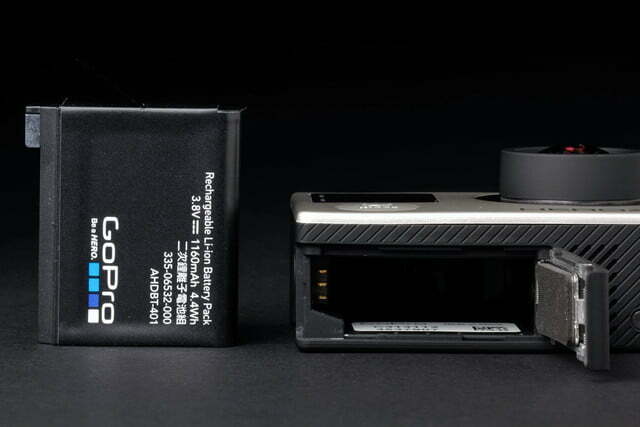 The Silver’s iconic “GoPro boxy” shape may not be high-design, but it’s a tried-and-true form factor that obviously works. It’s very lightweight and easy to stash (without housing) in a pocket. 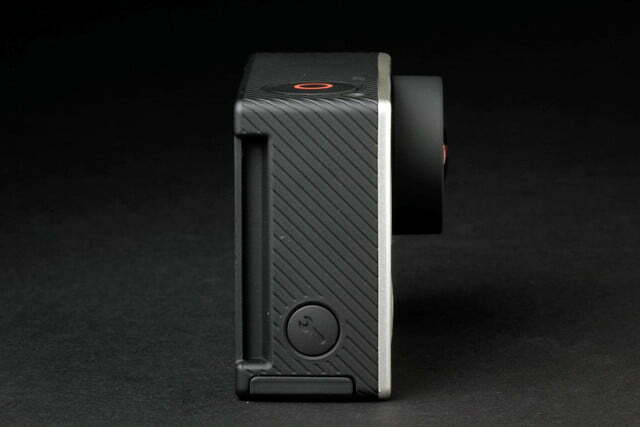 You can shoot with the Silver simply by holding it between your fingers, but as any action cam enthusiast will tell you, it’s all about the mounts. With the included adhesive-based mounts, you can attach it on a helmet, stick it on a skateboard or car, or adhere it to a wall. But GoPro offers plenty of accessory mounts you can buy (not to mention ones made by third-party manufacturers), which is what makes the Hero cameras so popular with users. You can buy a dog harness strap for your best friend, a mount for your rifle, or one that sits on a mic stand. There are even Steadicam-style stabilizers that help you record smooth cinematic videos. GoPro provided us with the tough Jaws mount that clamps onto anything steady, a chest harness, and head strap for wearing it on your forehead – the latter being our favorite to use, as it felt comfortable and unobtrusive. The one downside to the GoPro is that it’s incompatible with accessories that use a standard tripod screw; it would have been great if we could screw it onto our Manfrotto handheld camera tripod, for example. 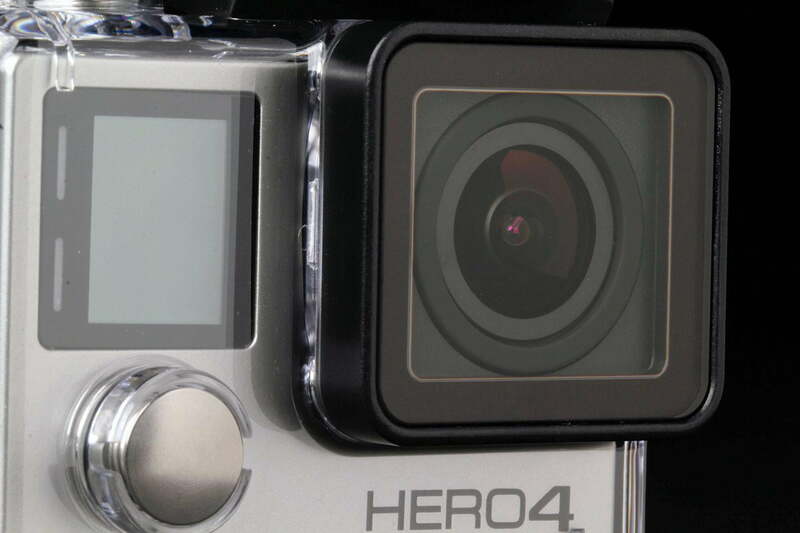 Action cams tend to produce lower-quality video – not so with the Silver. 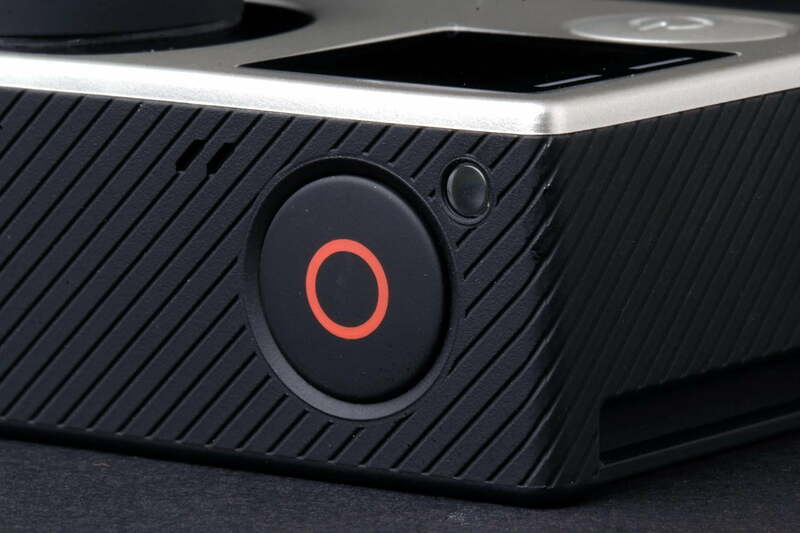 It delivered some of the best video quality we’ve seen from an action cam or any portable device. Colors look rich, with a good range. 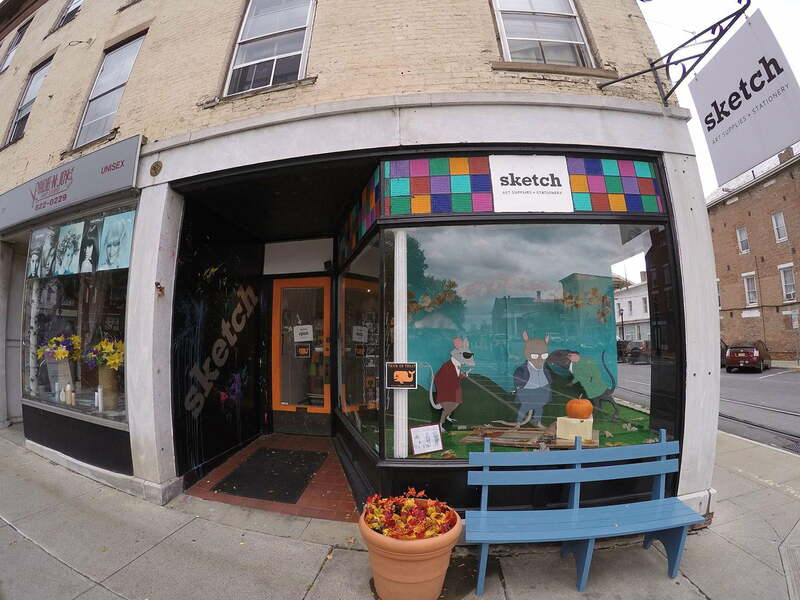 We took the camera to the Hudson Valley area of New York, and color of the autumn leaves – changing from green to red and orange – popped. With slow panning, the videos look relatively smooth, but the bouncy footage shot with our head-strap mount tells us we should probably use a Steadicam if we want to make a smoother video. The camera seems to have trouble dealing with bright light, and there’s more noticeable pixelation than we would like, but for the most part, we thought video quality looked great – definitely better than we we’ve seen from other POV cameras or even smartphones. One cool new feature of the new Hero 4 cams is the ability to push a button and bookmark favorite moments in a video. This is useful for later on, when you edit your videos and you want to locate those moments. The camera also handled well during a dark, early morning. There was obvious noise in the video (ISO set to 6,400), but not awful. 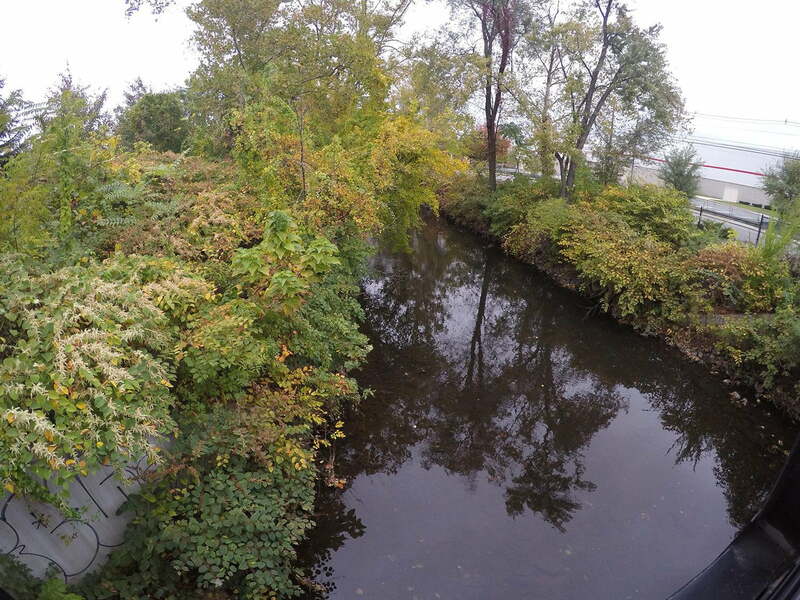 On an overcast day, the camera managed to shoot clear videos. Usually we tell people not to bother with taking photos using action cameras – it’s a nice feature to have in a pinch, but that’s it. The Silver, however, captured some of the best photos we’ve seen from a POV camcorder, and it demonstrates the improvements GoPro made toward photography. DSLR quality they are not, but the photos we took looked as good as those taken with point-and-shoots like pocket cameras and smartphones. However, it’s not a fast camera (unless you’re in burst mode, shot-to-shot times are somewhat slow) and you really need to keep it steady as you shoot. The camera takes a bit of time to start up and shut down, but there is a new mode called QuickCapture. It’s like a standby mode, where you can instantly wake the camera and start shooting, but we left this off to help preserve battery life. As for battery, we already mentioned that it doesn’t offer a lot of juice time. But we also notice that it doesn’t retain its charge very well when the camera isn’t being used; we had one charged up, but the next day, when we went to use the camera, we found the battery had drained. There were times where the camera wouldn’t turn on, and we had to take the battery out to restart it. It could be an issue with the battery, but at least it’s not expensive to replace. Finally, we want to talk about Wi-Fi: It works really well. It can be used to pair the Silver with a smartphone, which acts as a bridge to upload photos and videos to the Web. We tested the feature using an iPhone 5S and Motorola X (second gen), and the experiences with both were solid. Connections were always stable and smooth, and we never had any issues with freeze-ups. You get a larger live view than the rear LCD, and it’s useful for the times when you can’t be behind the camera. 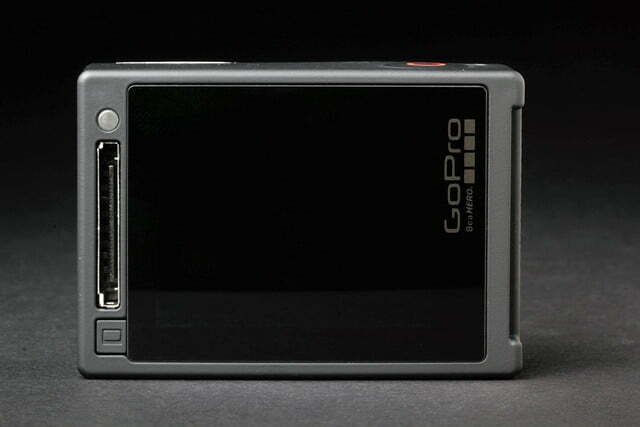 GoPro deserves credit for breathing life back into the stagnant camcorder business. 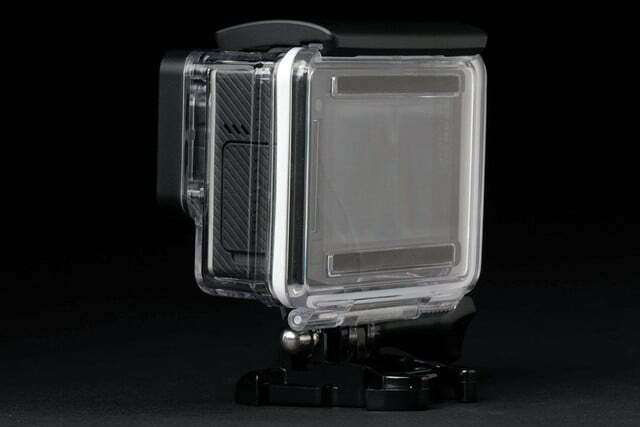 While traditional camcorders have lost their luster, action cameras have gained popularity. 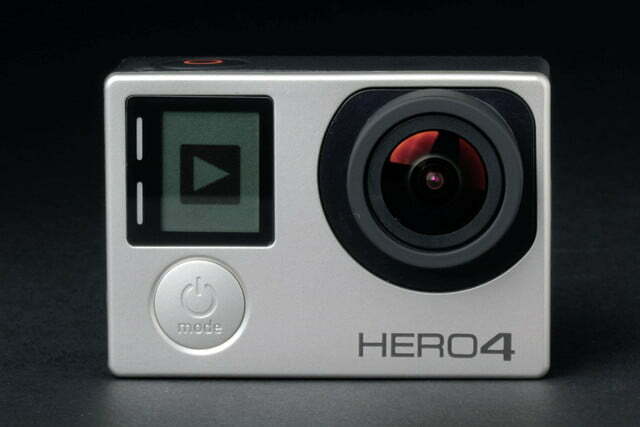 Competitors from Sony to Polaroid have challenged GoPro for this turf, but it remains king of the mountain it built. GoPro’s most formidable opponent is the smartphone, which is seeing major advancements on the video front. 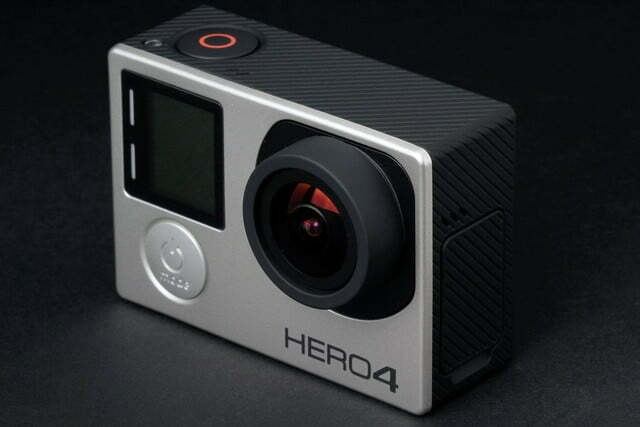 But the Hero4 Silver has many advantages. It’s strictly for video (and photography), so you aren’t dealing with other apps that vie for storage and processing. 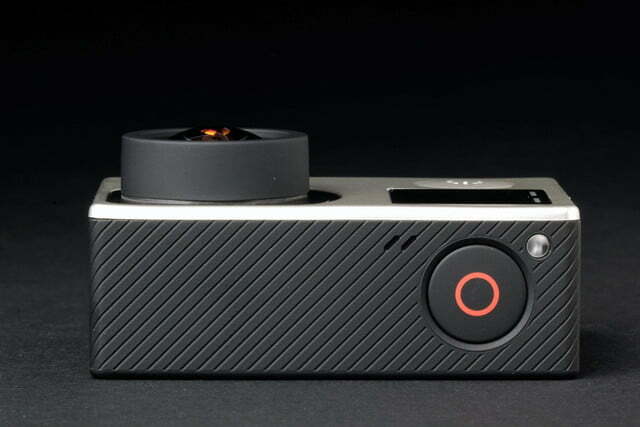 It’s nice and small, yet it delivers very good video and photo quality. The range of available mounts means you can shoot video in a variety of activities, from almost any locale (just ask Felix Baumgartner, who used skydived from space and recorded the fall with GoPro cameras). Many professional and amateur filmmakers have incorporated the camera into their work, as an affordable, high-quality video production tool. Overall, it’s fun and easy to use, yet it can be as sophisticated as you need it to be. Add great image and video quality to the mix, and it’s easy to see why GoPros are so popular, and gets our Editors’ Choice approval. Update on May 30, 2017: The Hero4 Silver has been discontinued and replaced by the GoPro Hero5 Black, a stronger camera with a waterproof exterior, improved touchscreen, voice control, image stabilization, and a slew of other improvements – for $399. The Hero4 Silver, however, can still be found for sale (B&H sells it for $329), but for a bit more, the Hero5 Black is a far superior model. 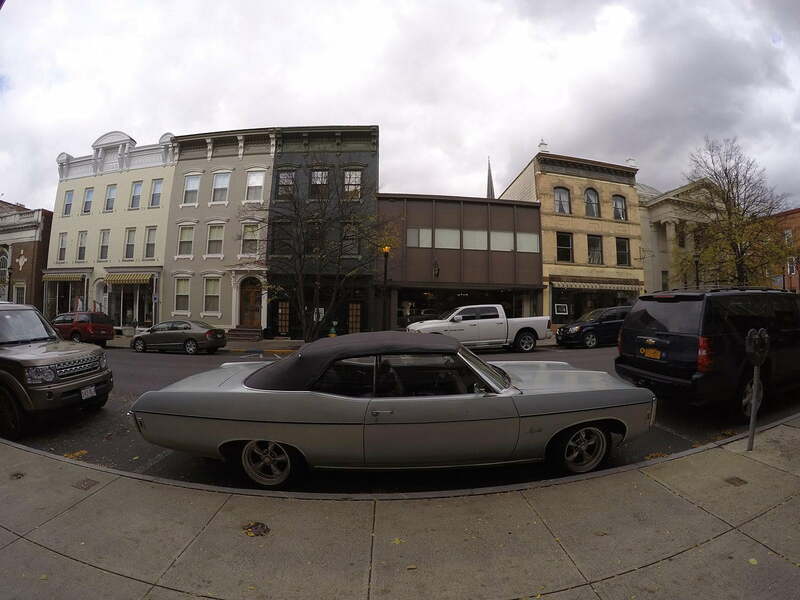 The Hero4 Silver is still a great camera, and remains one of our favorites.